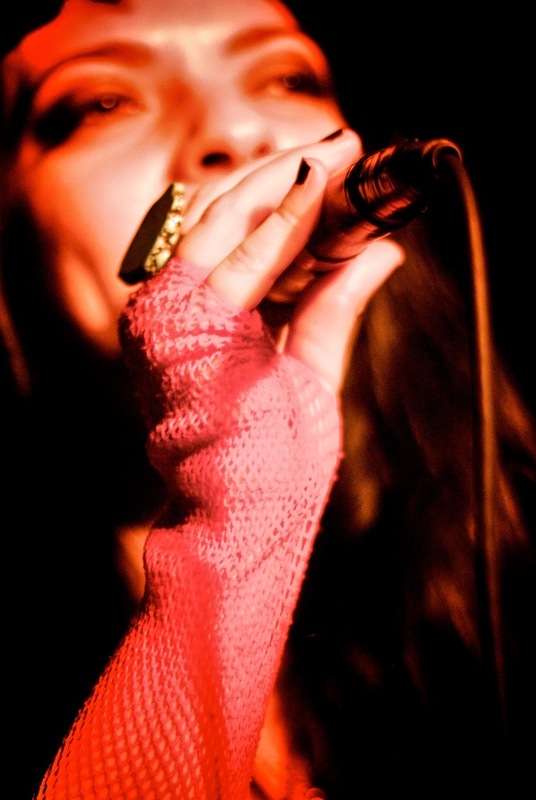 Dorit is an award winning multi-genre singer/songwriter and musician. Her newest single “Killer” was just released on all major digital platforms. Two more singles are currently in production in New York City and overseas in Finland. 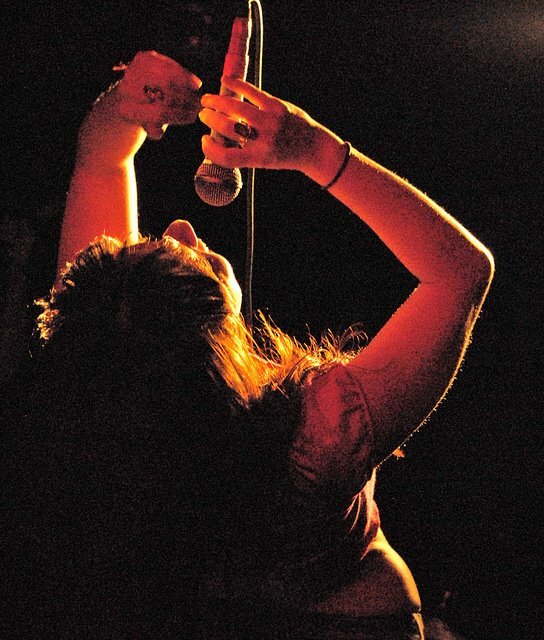 Dorit has fronted and performed with various bands from Hard Rock and Metal, to Eastern European Gypsy Bands, and Middle Eastern and Ladino (Judeo-Spanish) ensembles. 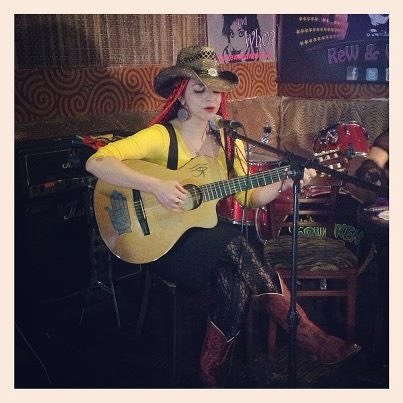 As a solo singer-songwriter Dorit has performed at various music festivals such as South by Southwest, Dewey Beach Music Festival, Nerfa, Chicago World Music Festival, Make Music New York, and the infamous NYC Antifolk Festival. 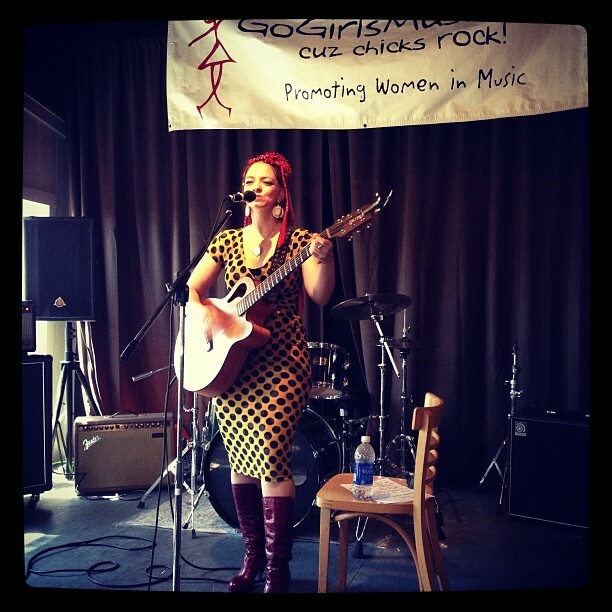 After winning a scholarship through the Guitar Center, Dorit was invited to attend the first Womens' Music Summit created by Laura Whitmore. 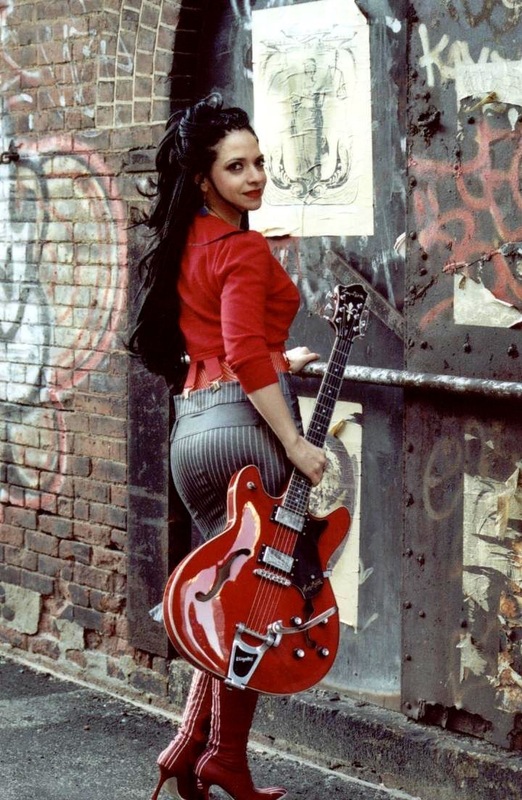 She later contributed music blogs for Acoustic Nation Online, and became one of the song leaders for Guitar Mass Appeal for Make Music NY, a yearly music event in NYC. She most recently received an invitation to attend an ASCAP accelerated writing workshop. 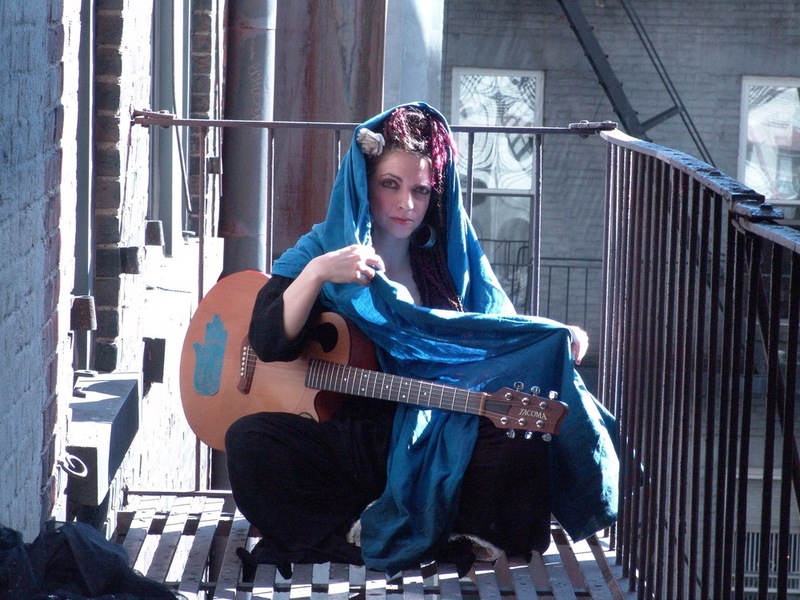 Dorit is a multi-instrumentalist and plays guitar, piano, and Middle Eastern percussion. She can be seen in New York City performing her original music as well as singing with world music bands in Greek, Turkish, Hebrew, Arabic and Spanish. — Dana Calitri - multi-platinum selling songwriter, and session singer.